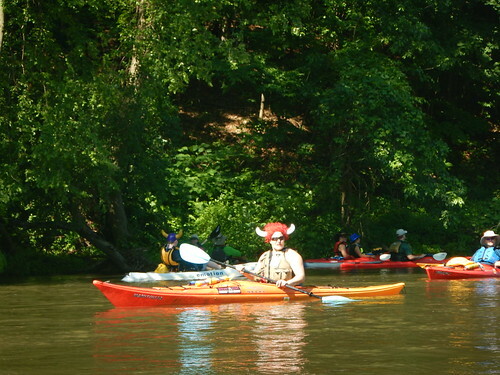 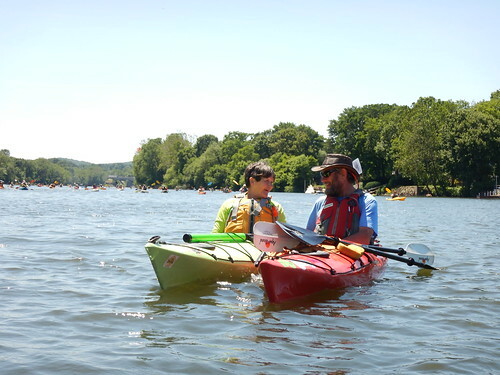 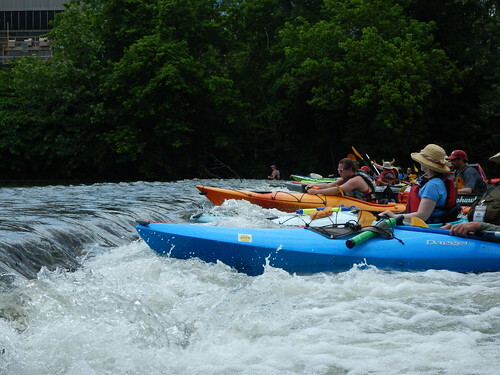 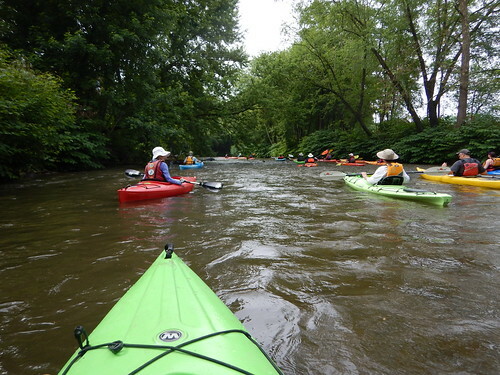 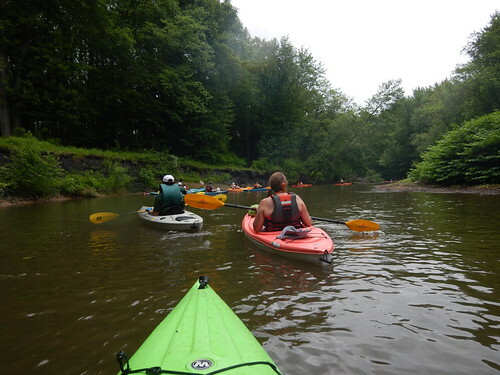 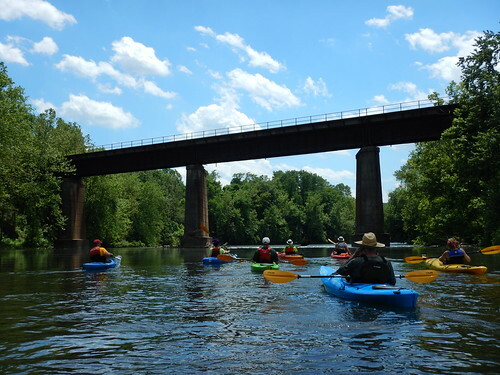 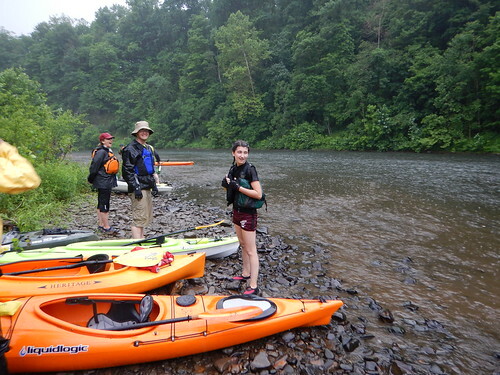 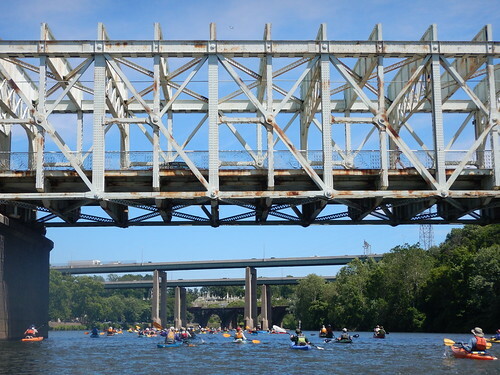 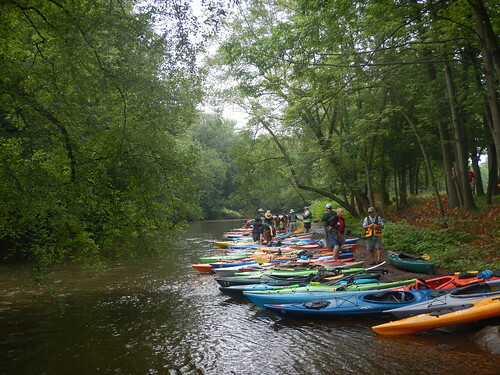 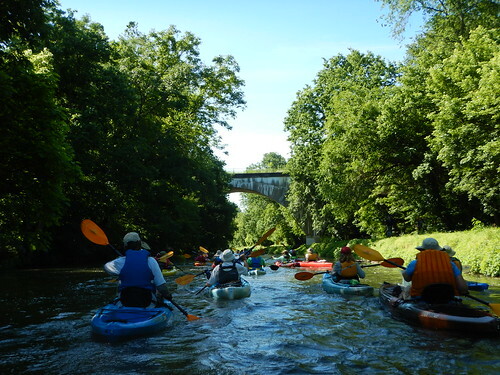 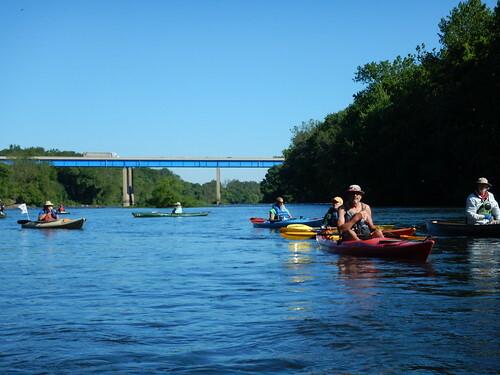 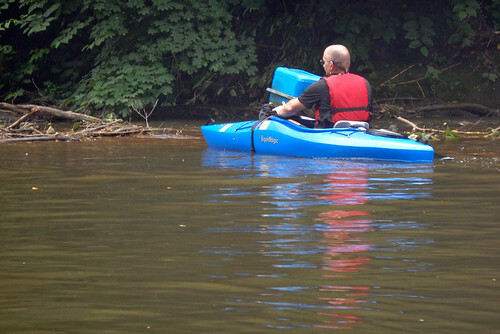 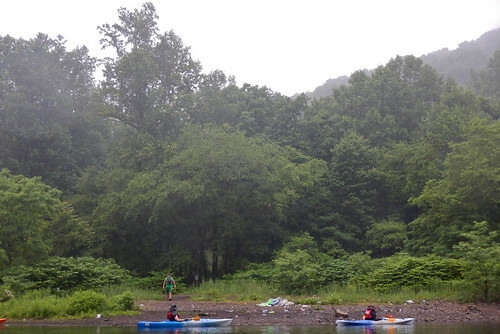 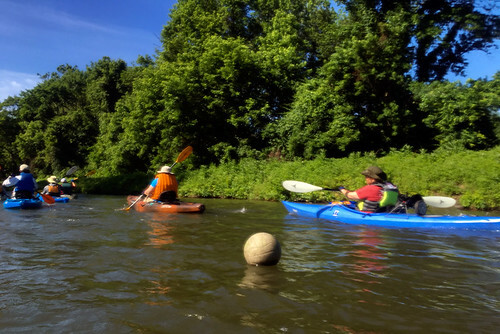 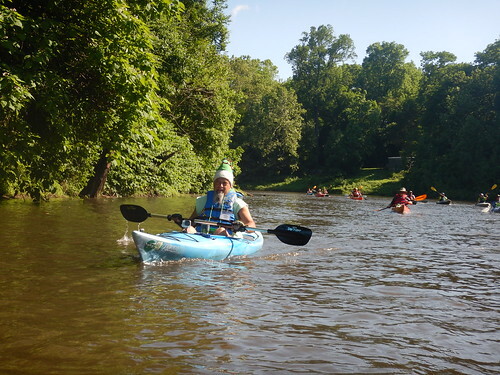 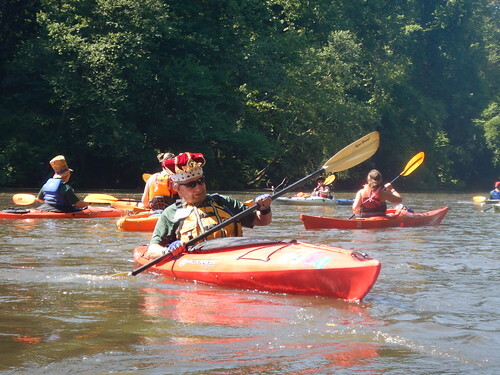 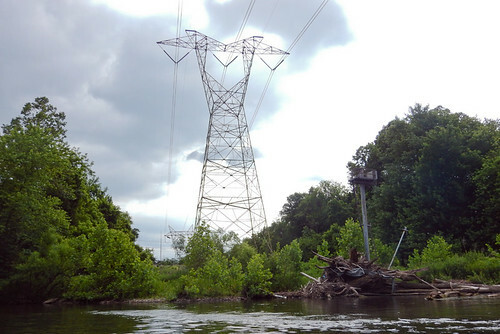 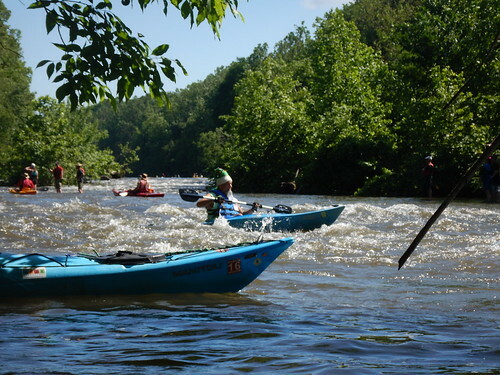 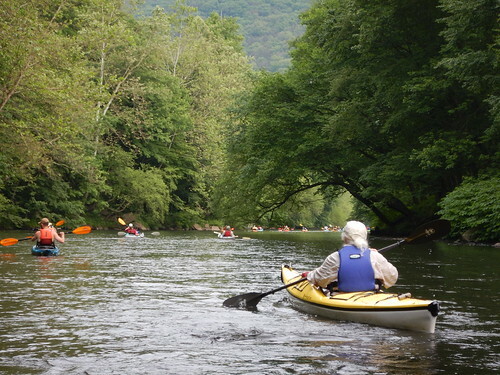 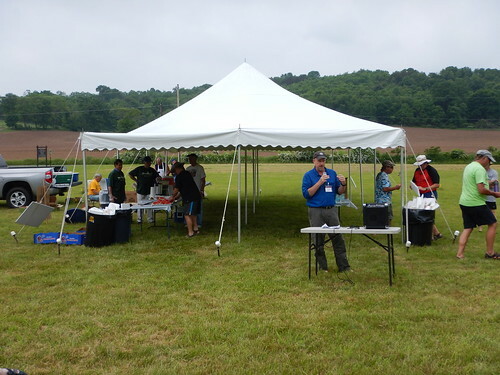 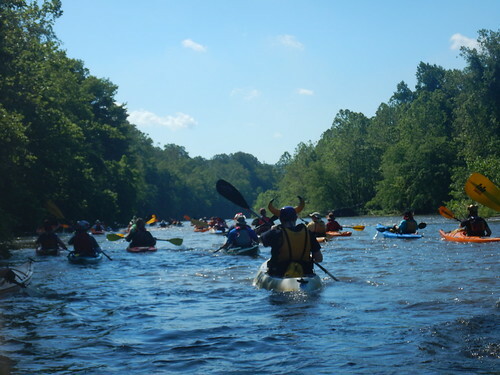 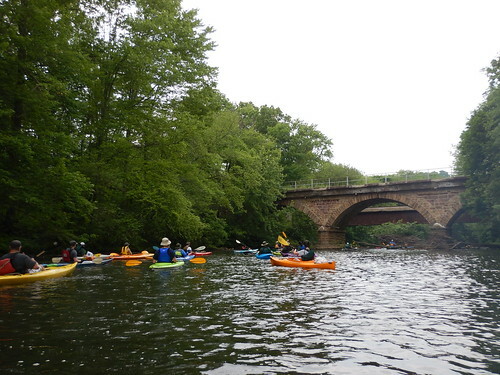 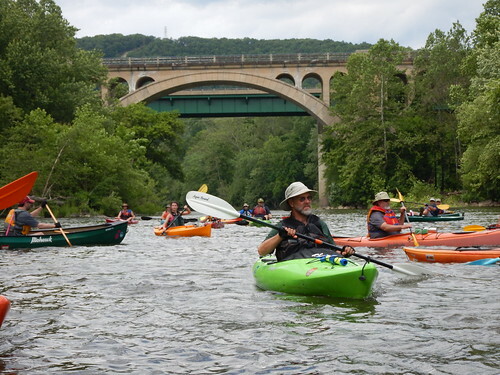 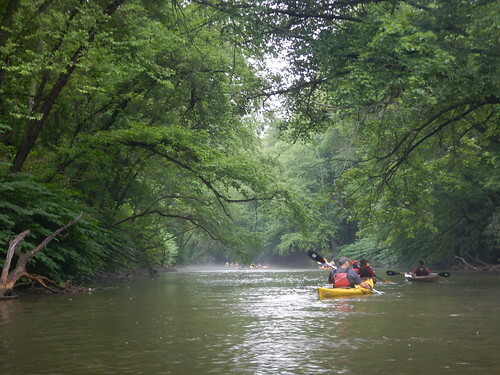 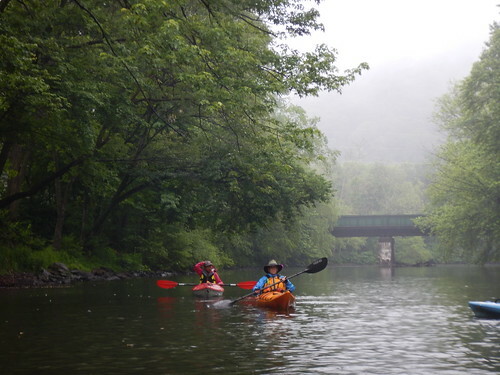 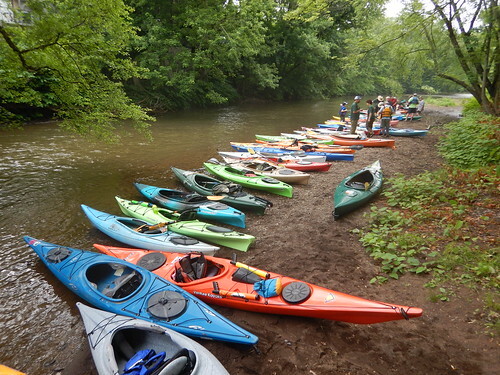 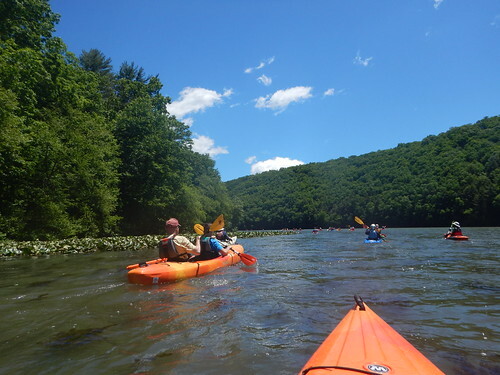 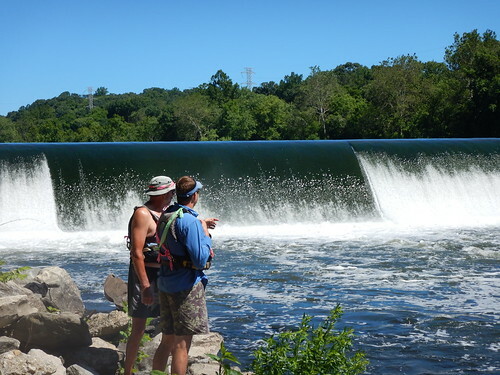 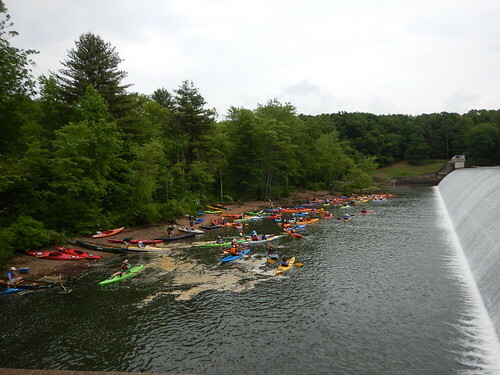 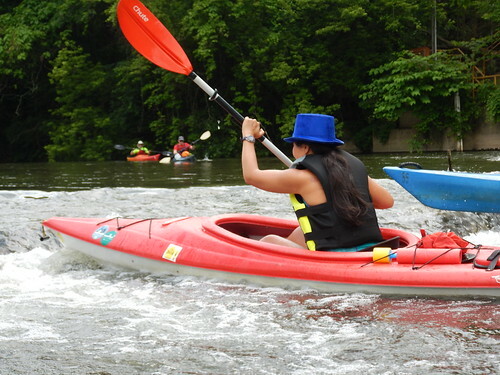 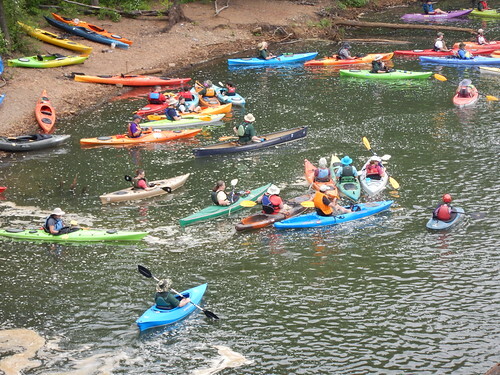 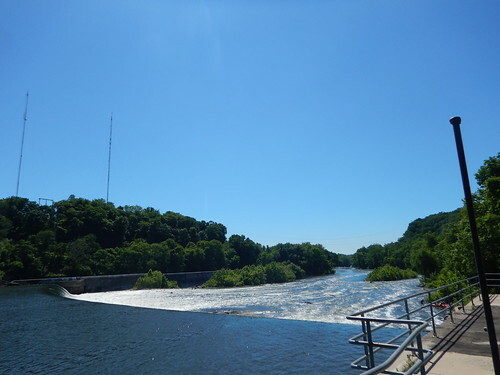 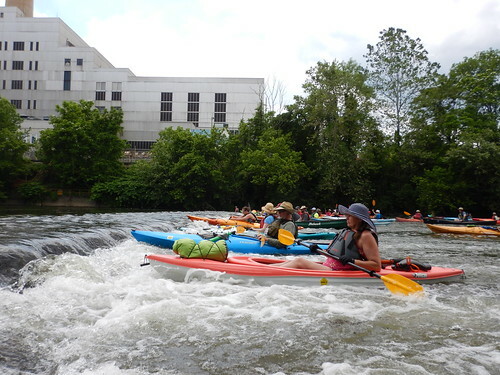 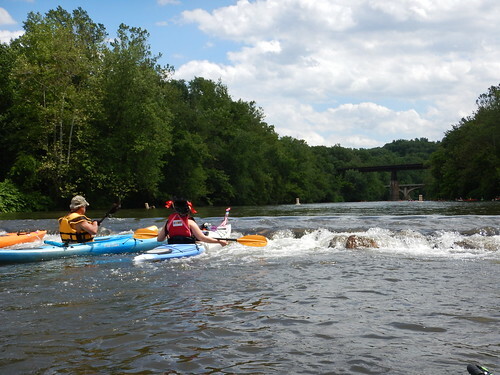 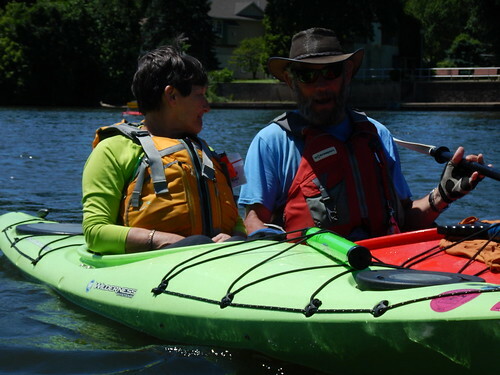 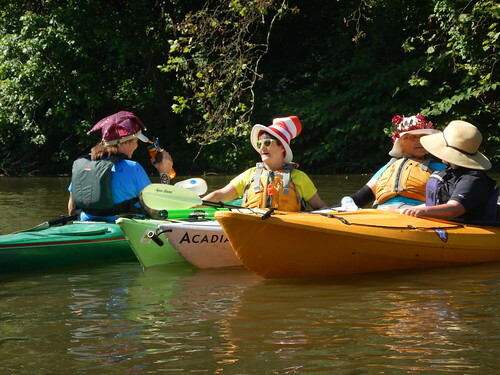 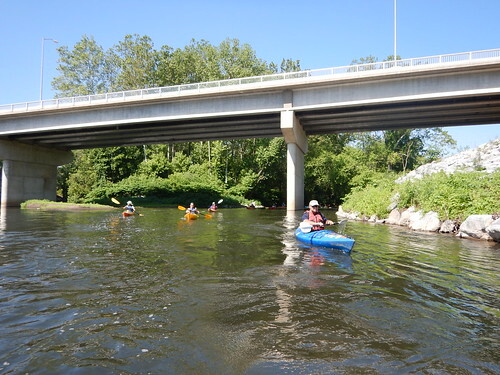 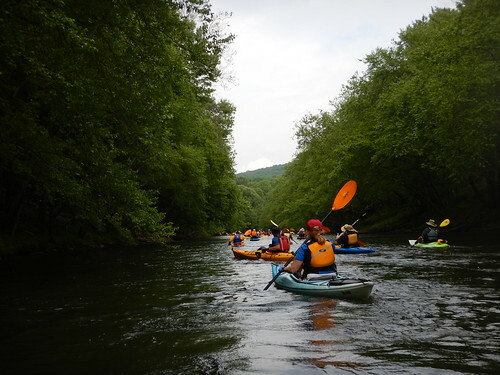 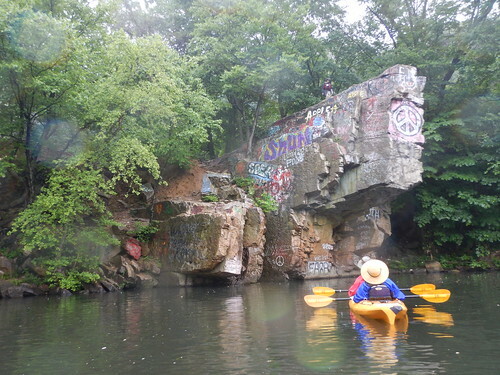 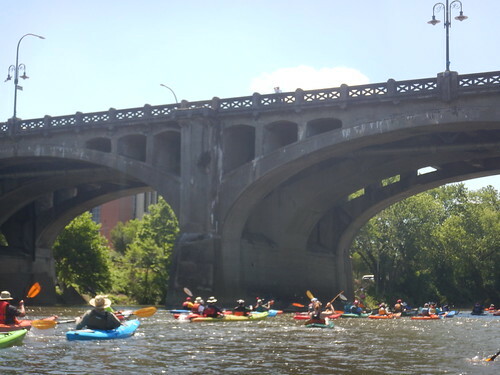 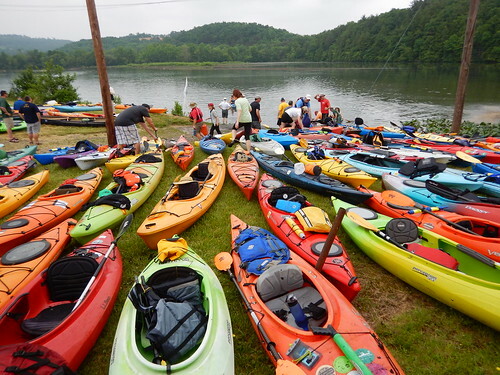 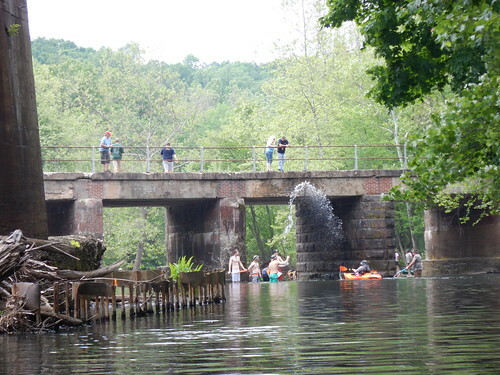 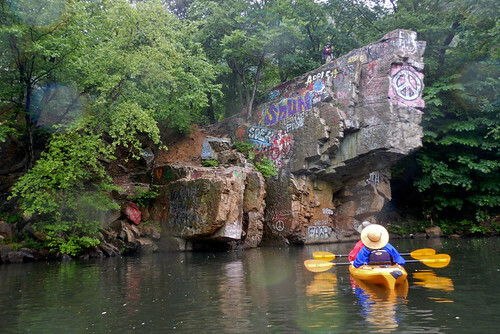 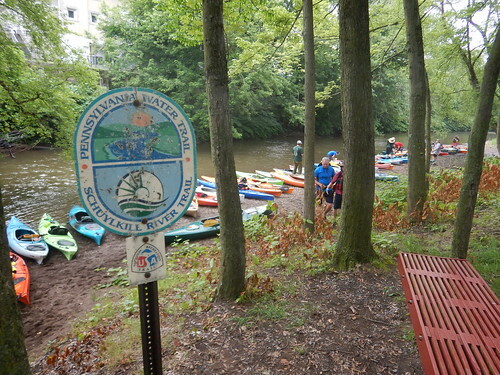 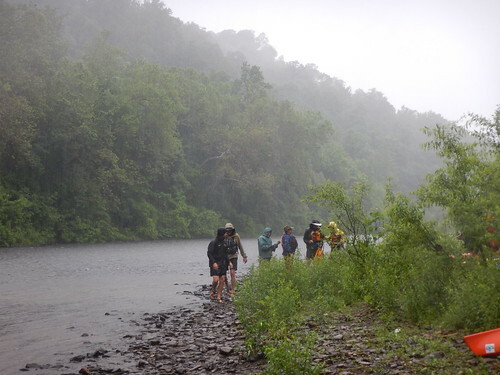 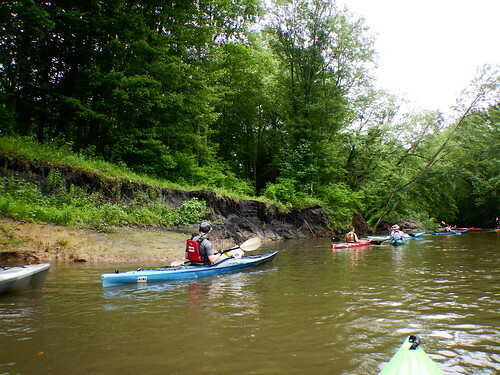 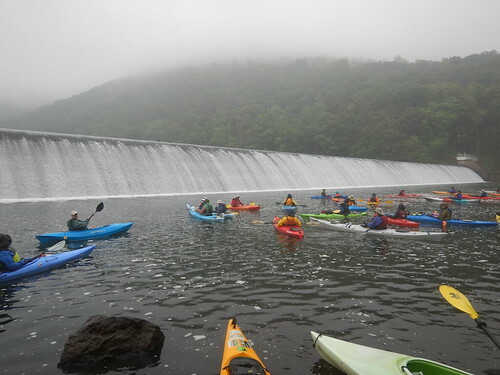 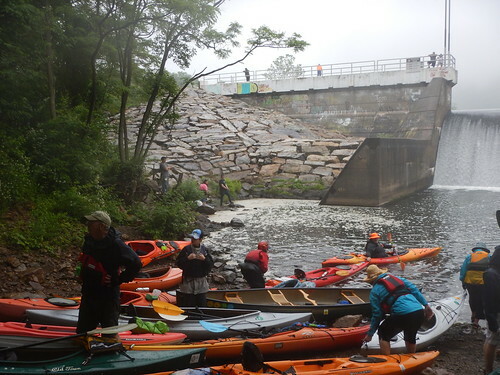 Overview: Each year, the Schuylkill Action Network (SAN) provides one full scholarship ($700 value) for the annual Schuylkill River Sojourn, a 7-day, 112-mile guided paddle from Schuylkill Haven to Philadelphia. 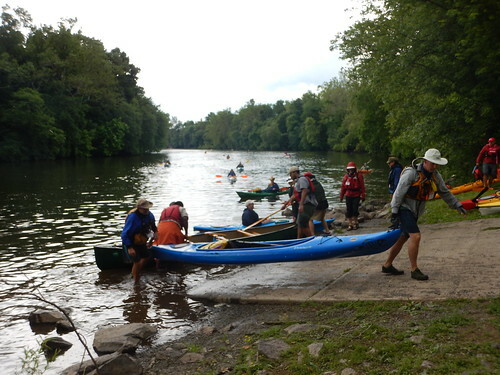 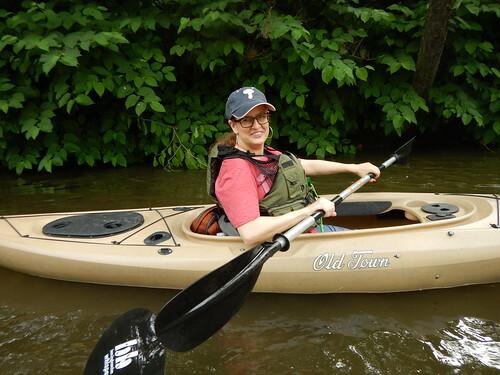 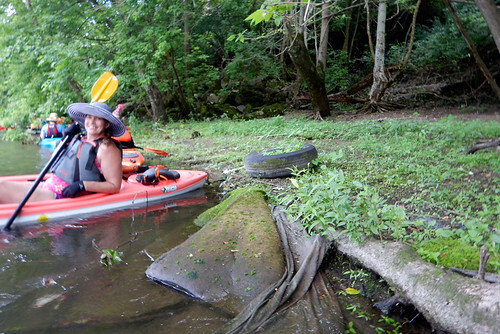 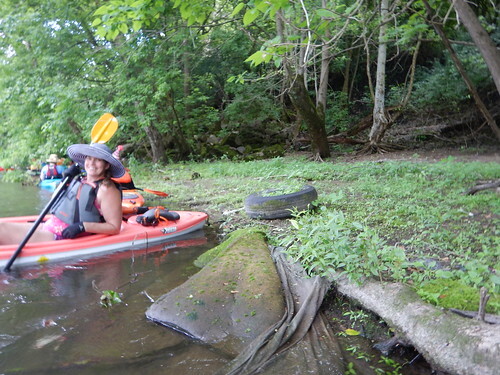 The SAN sponsors an enthusiastic individual with paddling, photography, and social media experience to complete a stewardship activity while paddling down the Schuylkill River. 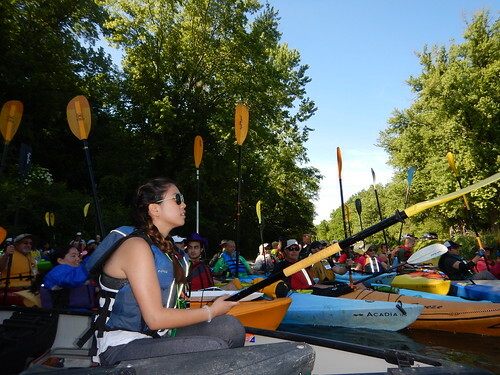 The Sojourn Steward engages sojourn participants in the stewardship activity while taking photos and posting on social media about their experience. 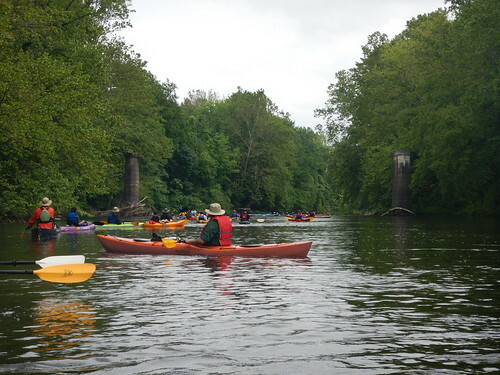 See below to learn more about the 2019 Schuylkill River Sojourn Steward. 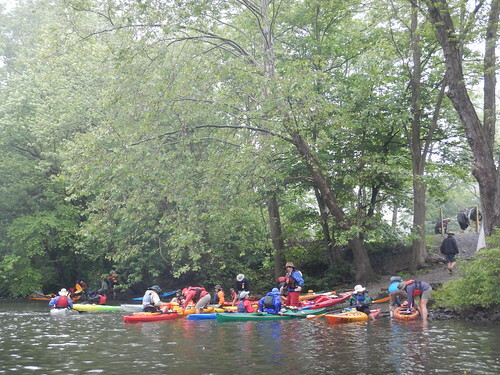 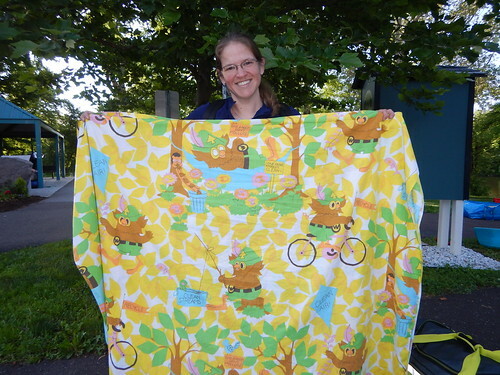 Click here to learn more about the Sojourn, organized by Schuylkill River Greenways. 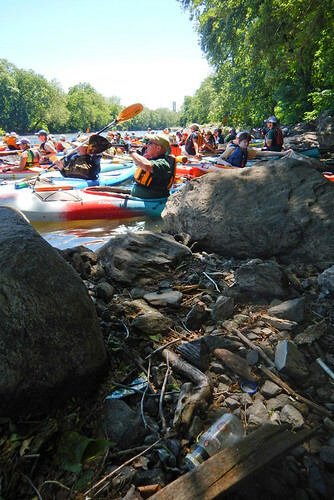 This year, the 21st annual Schuylkill River Sojourn will take place from June 1-7, 2019. 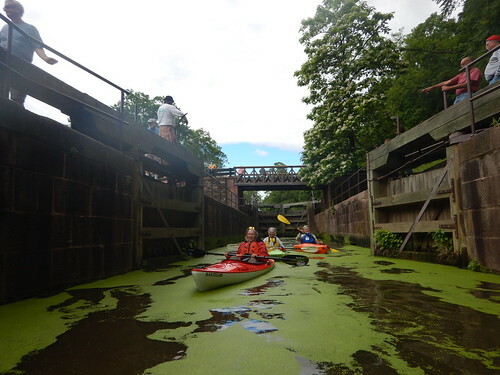 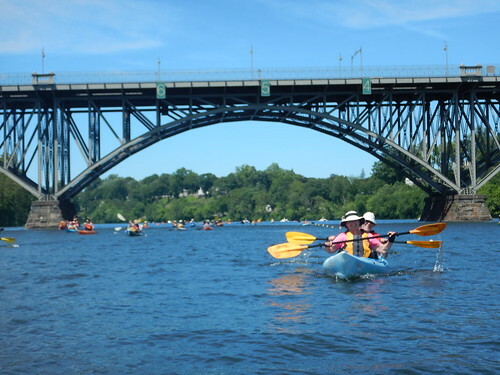 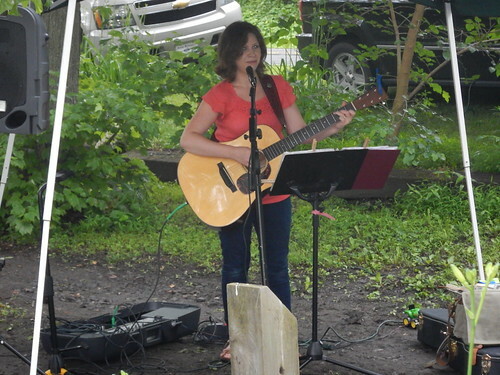 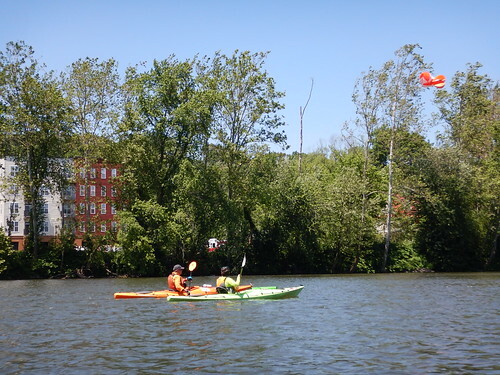 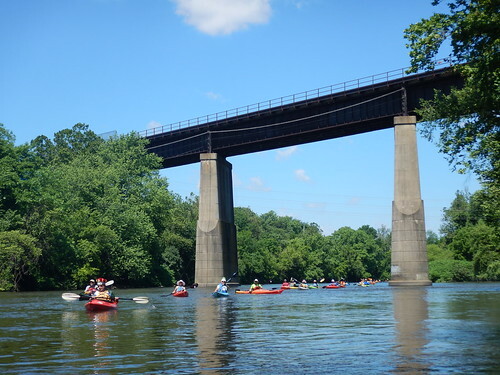 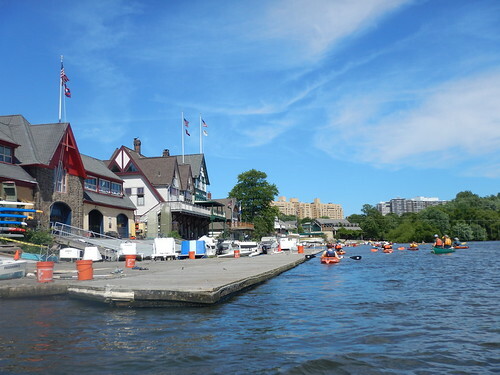 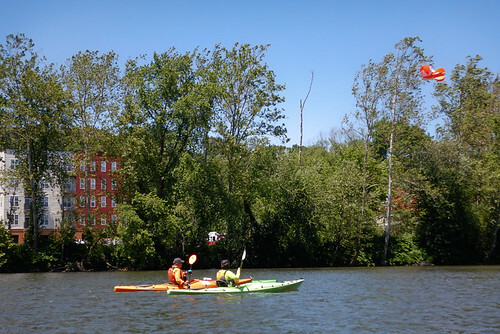 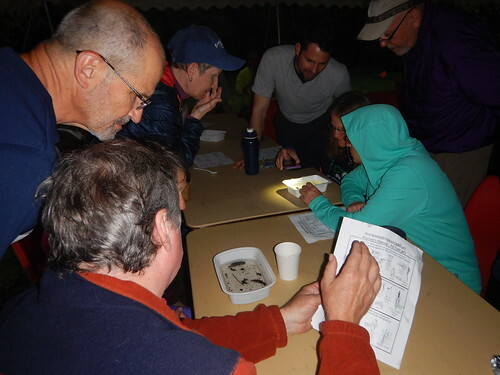 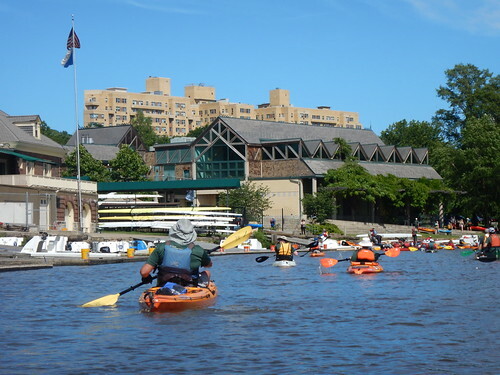 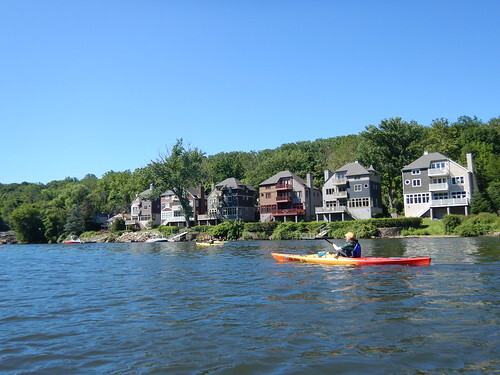 Participate in the entire Schuylkill River Sojourn (Sat, June 1 – Fri, June 7, 2019). 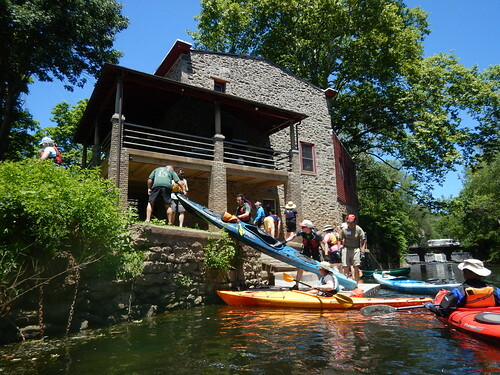 Research historic, industrial places along the Schuylkill River. 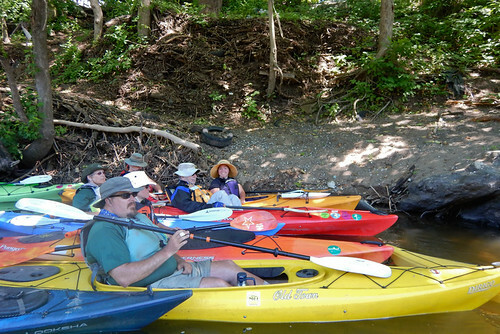 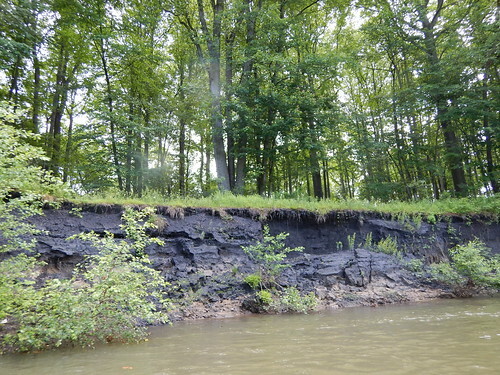 Be prepared to share how those places have changed and what impacts they had/have on the river. 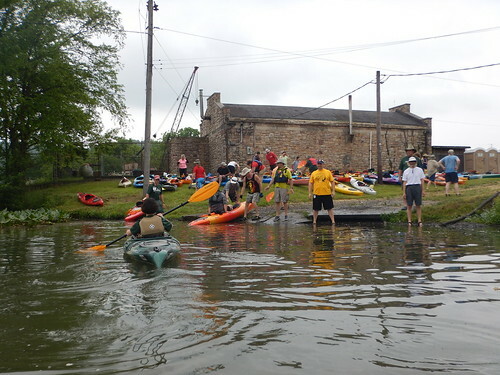 Take photos of the historic places now. 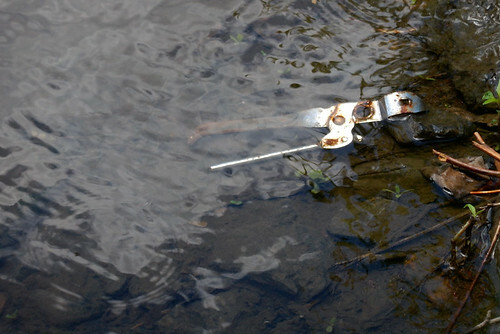 You can use either your own camera or the waterproof camera provided. 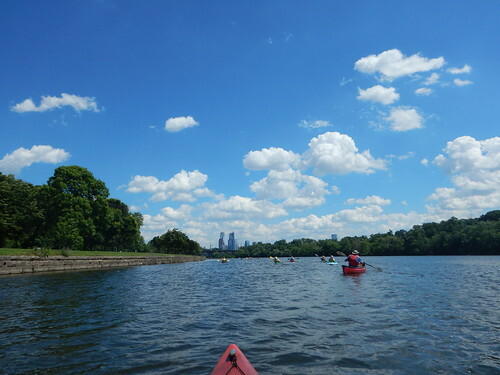 Interact with sojourn participants - teach them about industry along the Schuylkill River over the years, how it's changed and what impacts it has had on the environment. 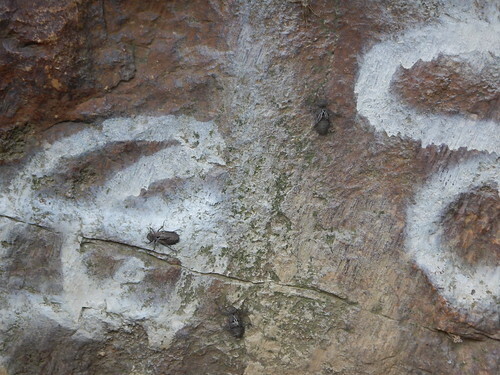 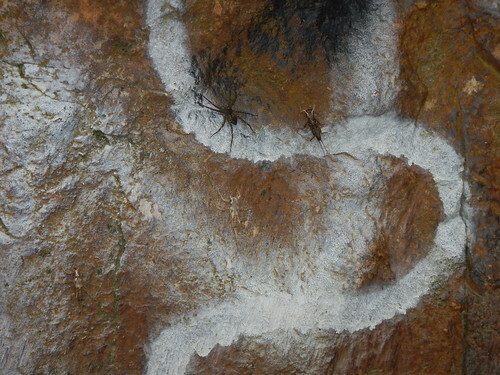 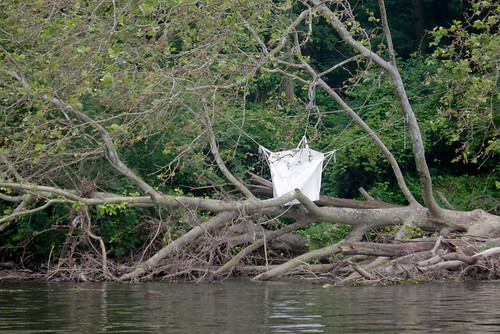 Present at the end of Sojourn about your experience. 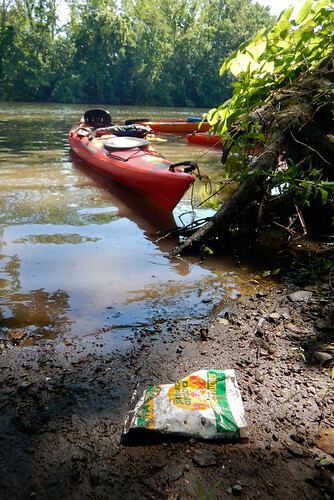 All materials and supplies will be provided to the Sojourn Steward by the Schuylkill Action Network (SAN). 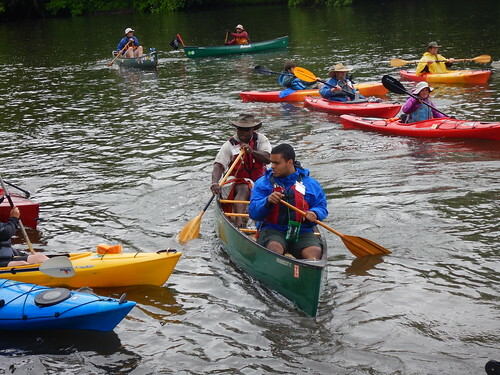 Click here for more information and to apply for the 2019 Schuylkill Sojourn Steward Scholarship! 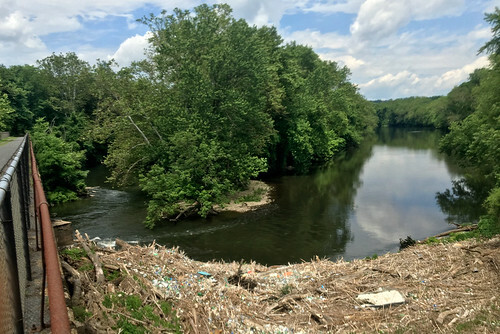 For questions, please contact Virginia Vassalotti at vvassalotti@delawareestuary.org or 302-655-4990 x121. 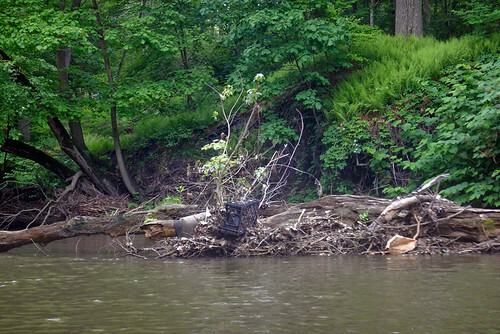 Garrett's project focused on photographing and identifying plants and wildlife found during his trip paddling the Schuylkill River. 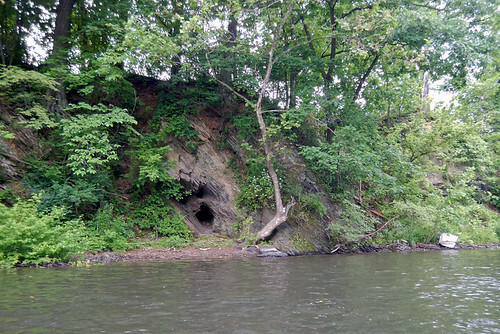 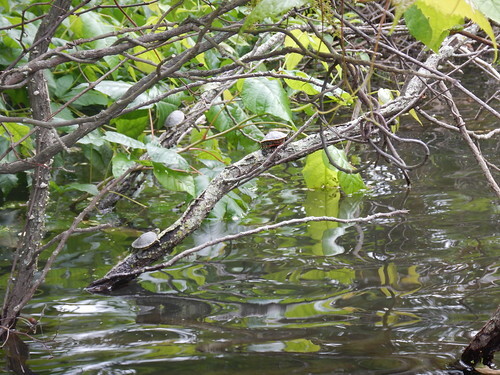 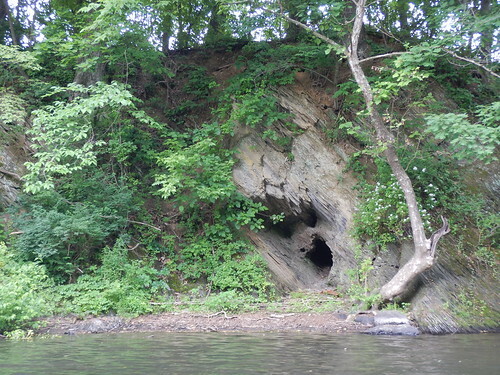 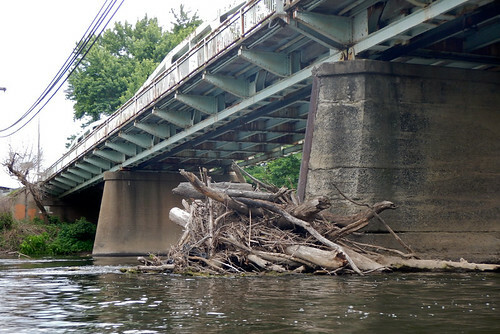 As part of the biodiversity study, he cataloged species found in the Schuylkill River Biodiversity project on the iNaturalist app. 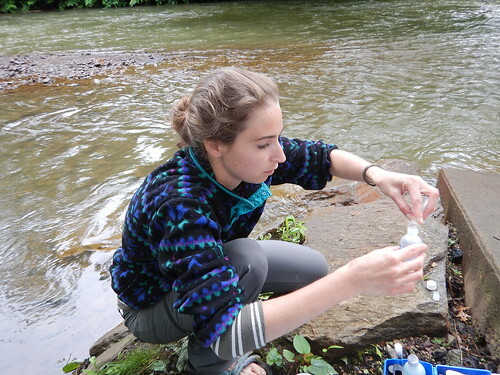 Sarah conducted water quality testing during her trip along the Schuylkill River, during lunch and dinner take out locations. 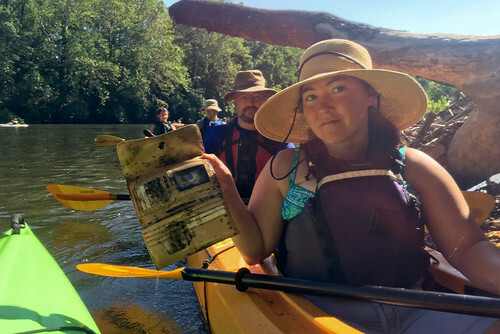 She also took pictures that help to indicate water quality along the river and posted on social media. 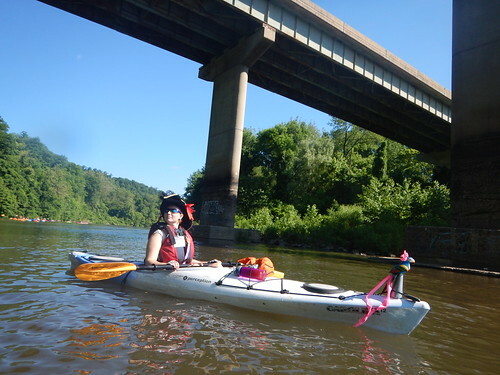 Click the below links to learn more about her trip. 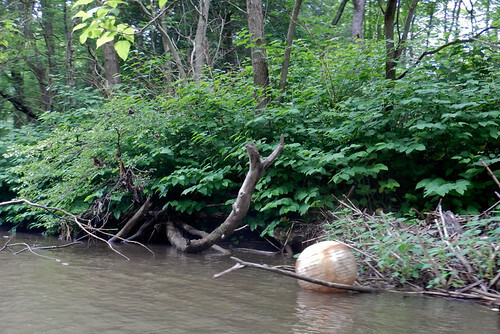 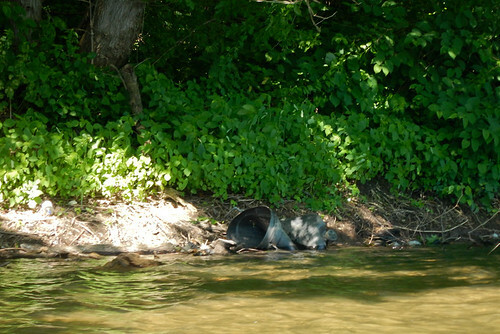 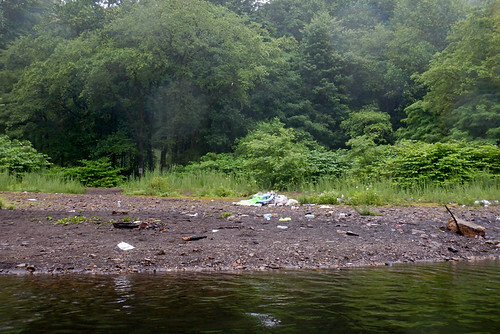 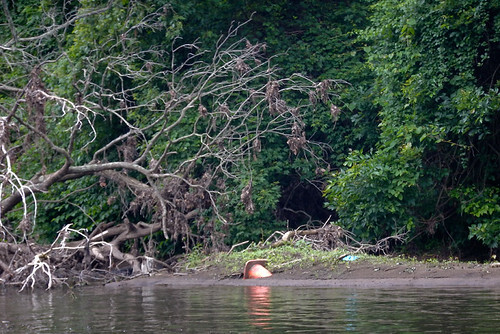 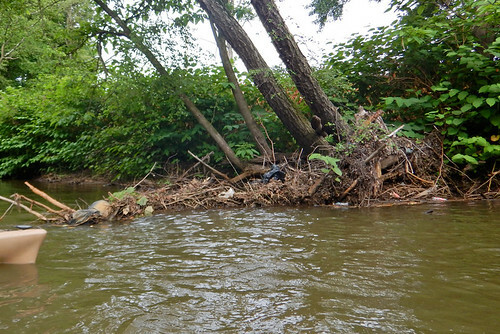 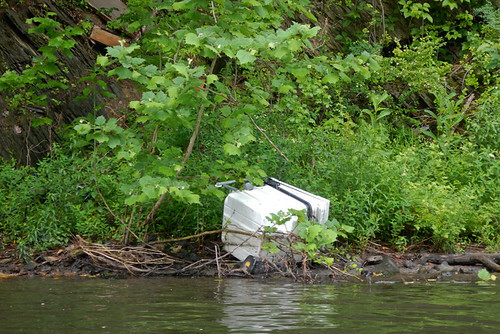 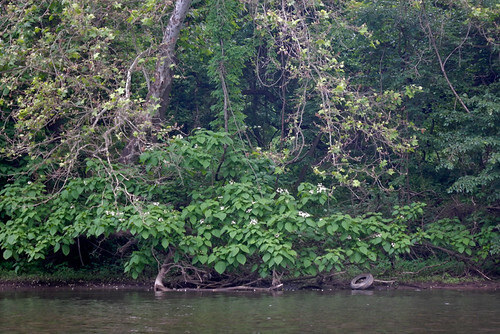 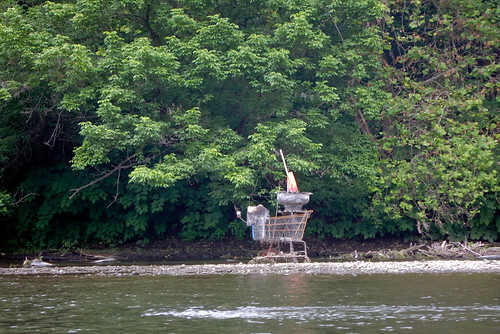 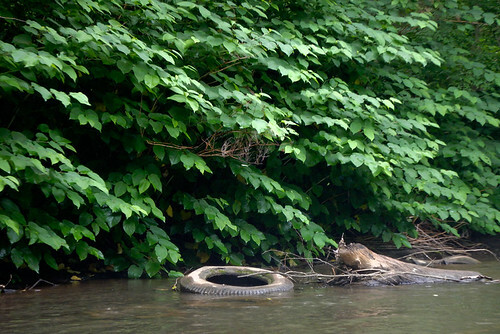 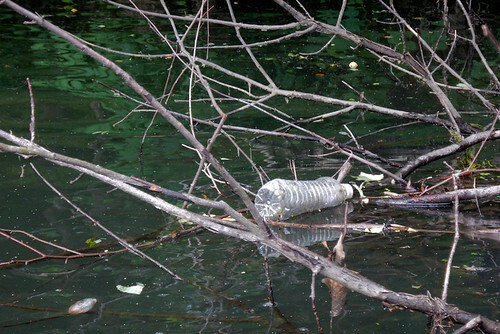 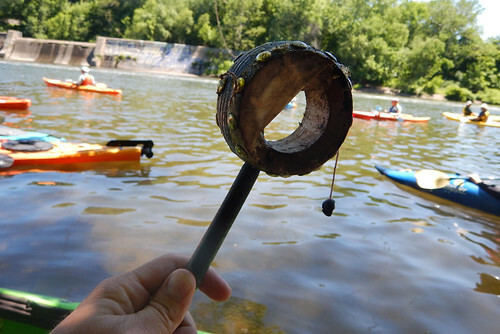 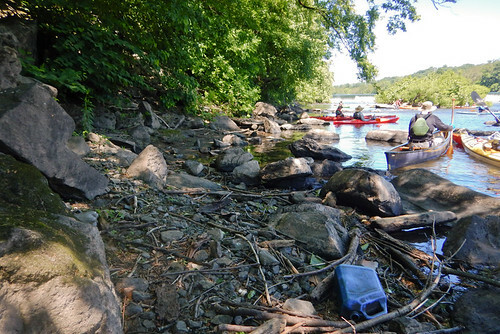 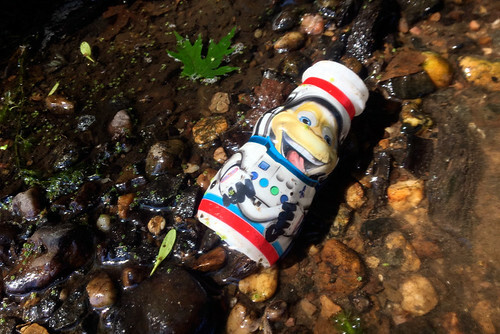 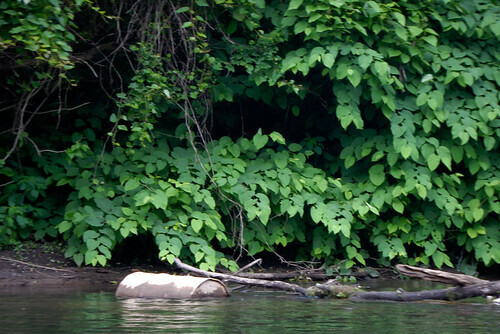 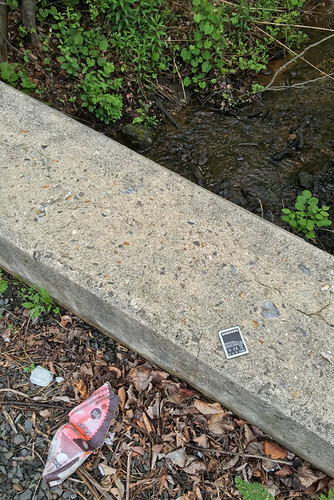 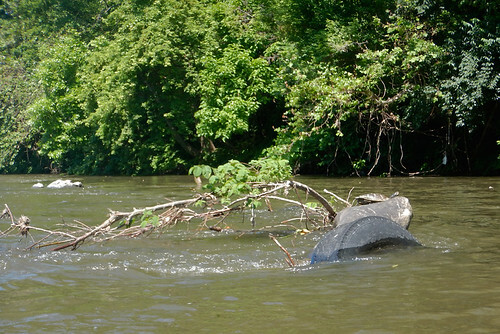 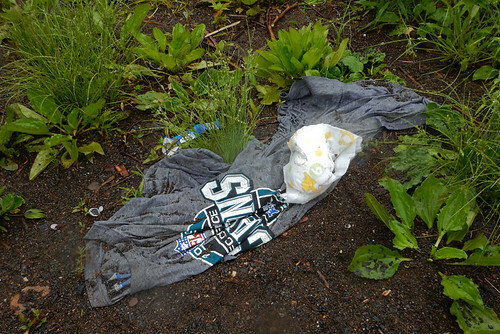 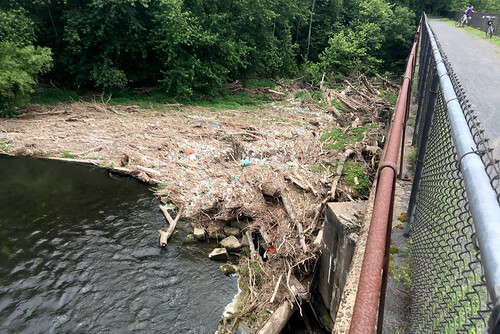 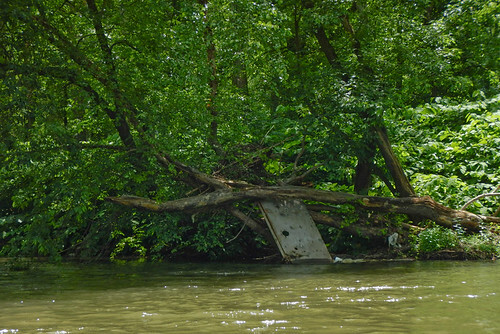 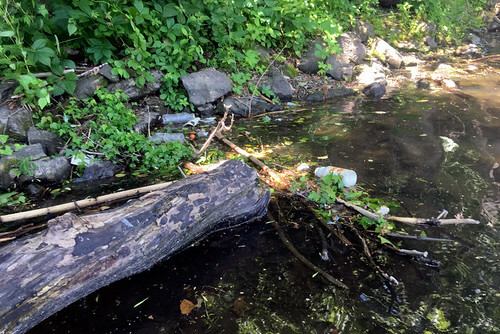 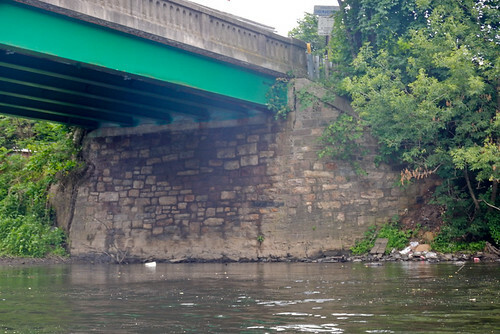 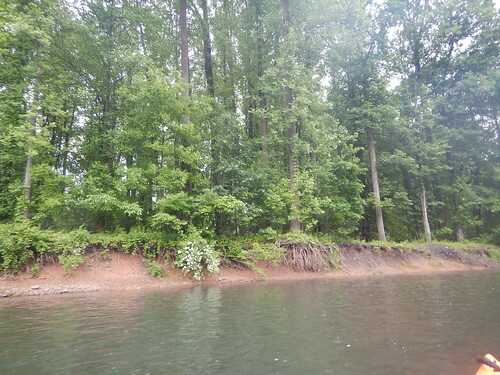 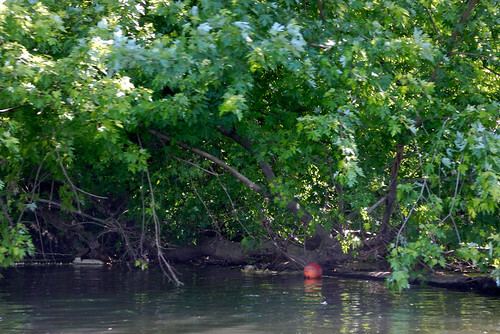 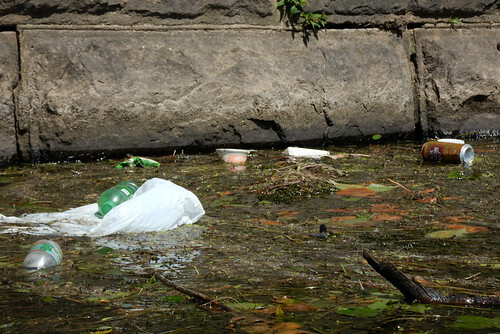 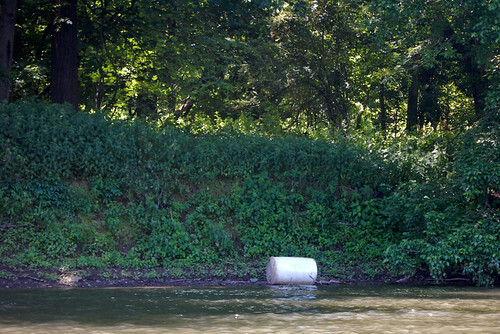 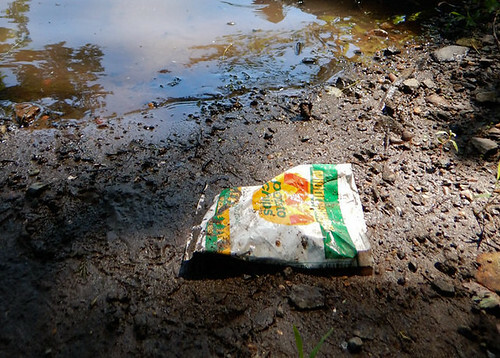 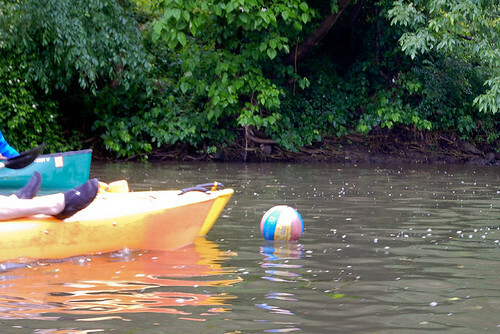 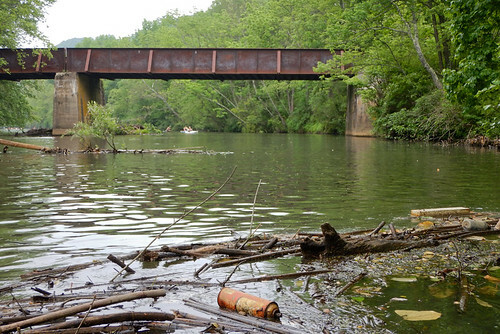 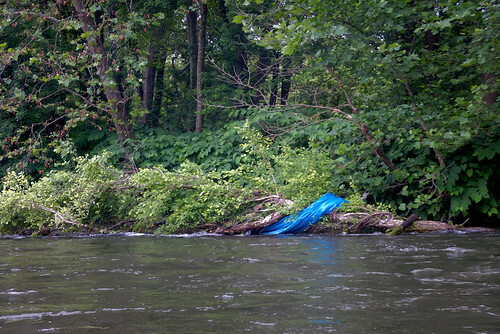 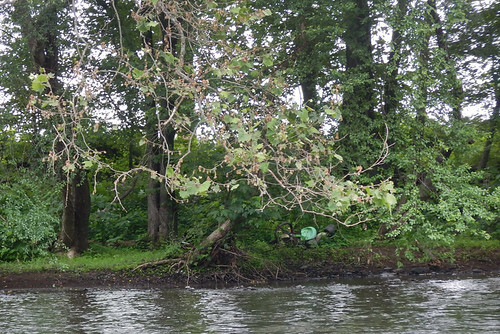 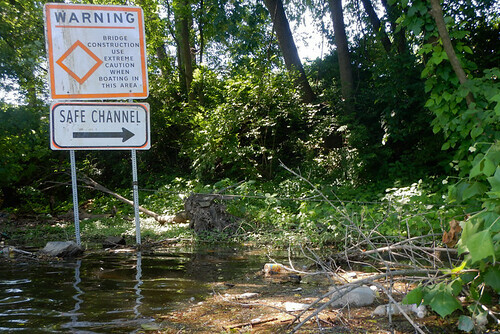 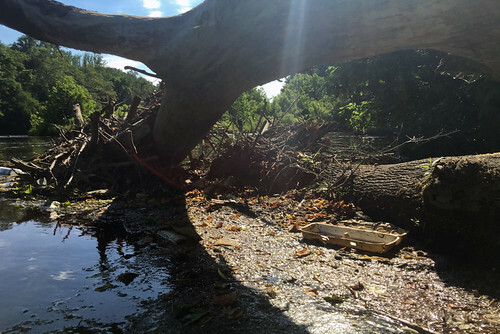 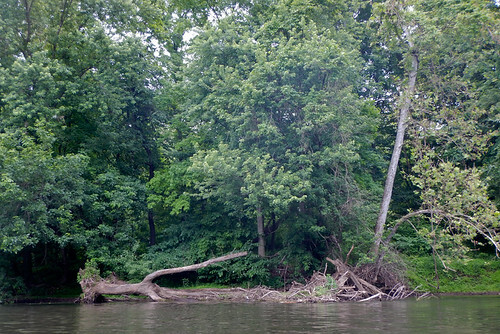 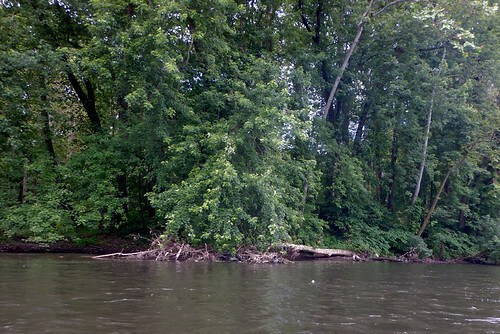 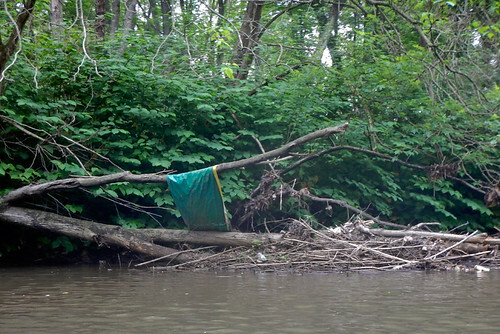 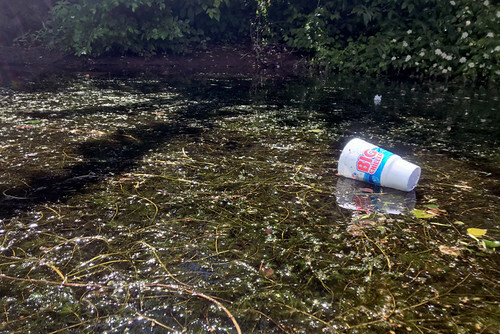 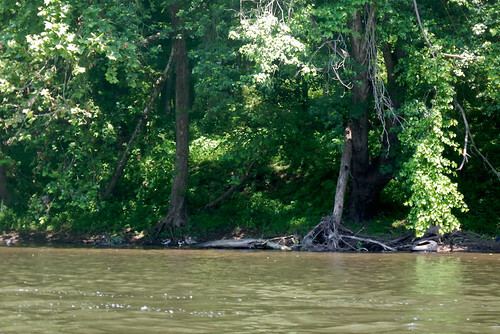 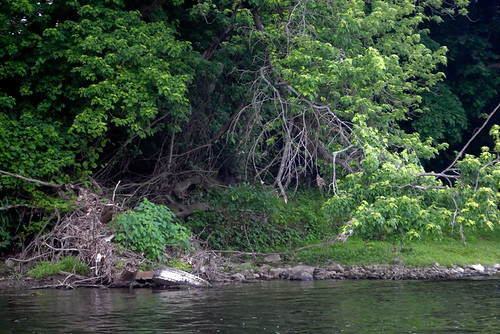 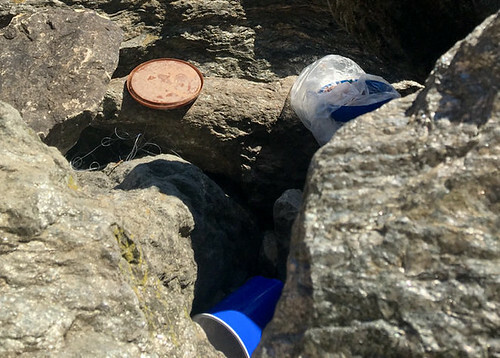 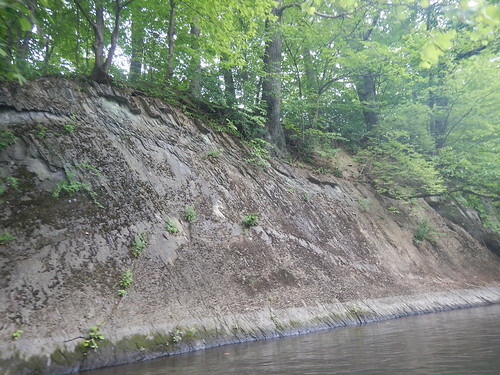 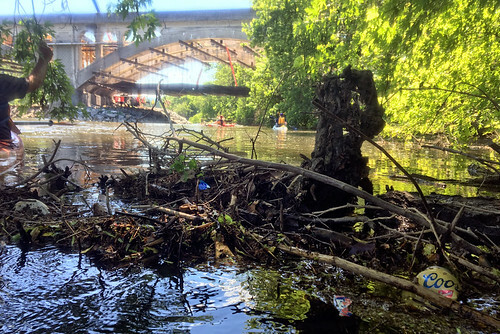 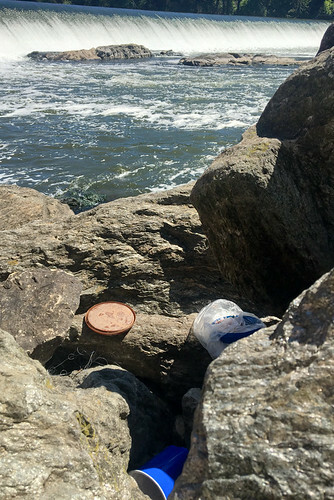 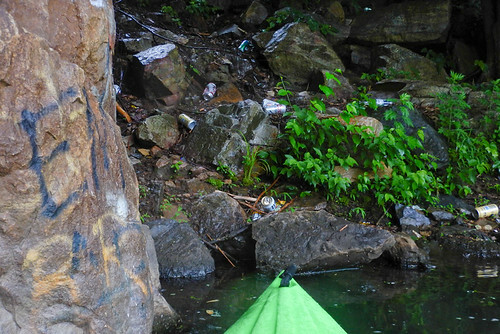 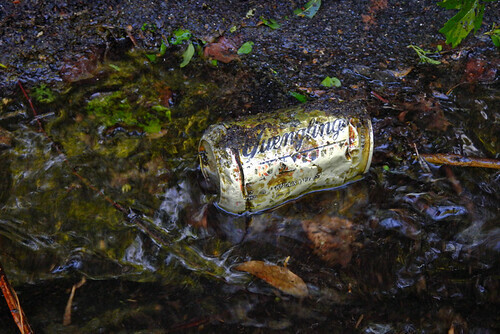 Brad used a GPS enabled camera to photograph litter hot spots along the Schuylkill River. 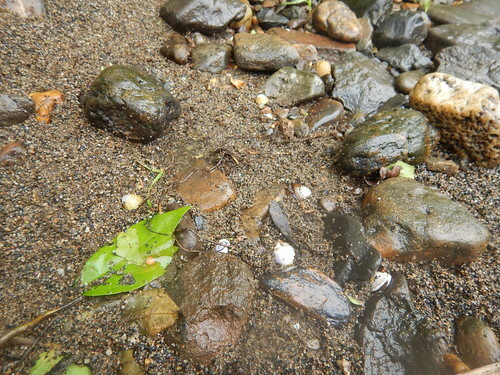 During his trip, he posted photos and a daily blog about his experience to social media. 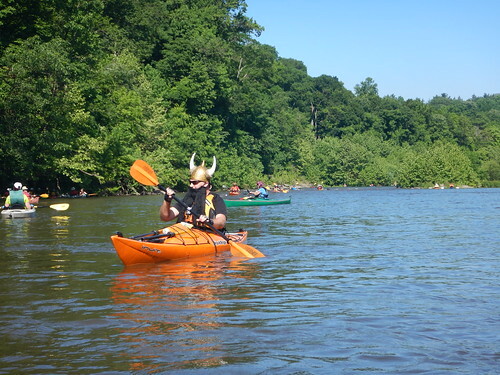 Click the below links to learn more about his trip.